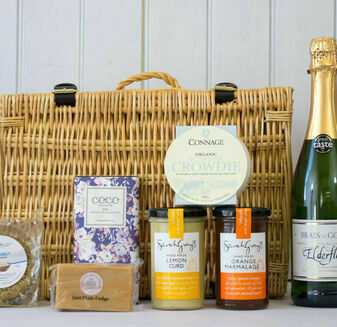 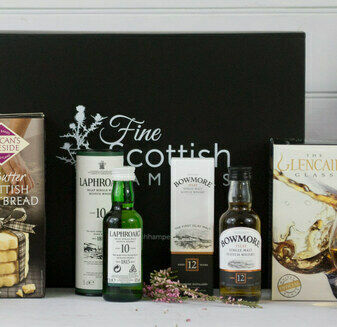 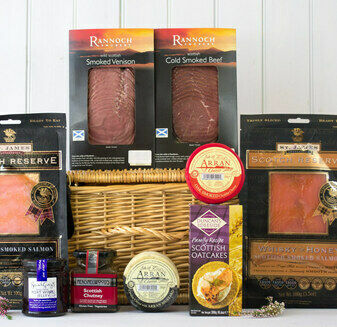 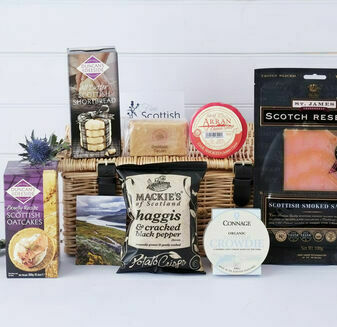 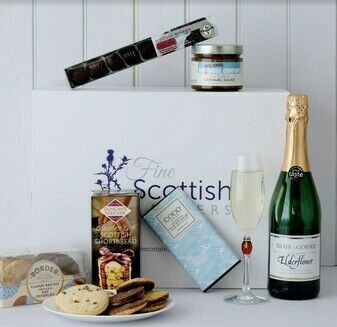 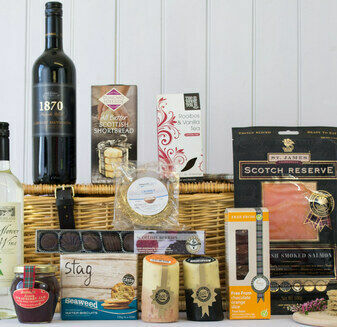 Give someone the rich taste of Scotland’s finest food & drink this December, with our fantastic choice of Scottish Christmas hampers! 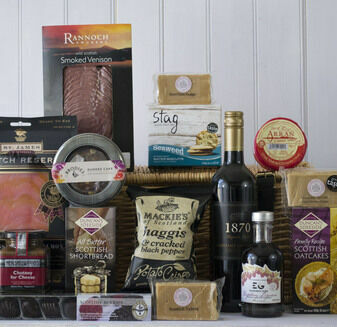 From light Christmas comfort food selections to wicker baskets brimming with a feast-full of local Scottish produce, there's no shortage of seasonal flavours to savour this Winter. 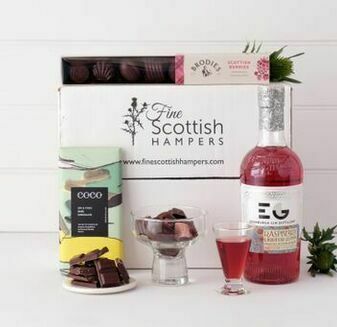 Our Christmas hampers boast numerous familiar Scottish foods that are only available this time of year, including clootie dumplings, puddings and limited edition chocolate truffles. 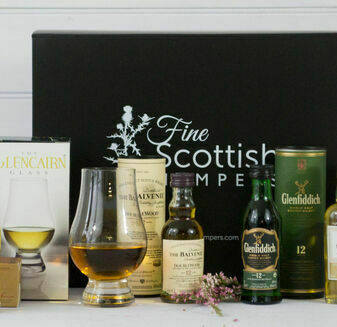 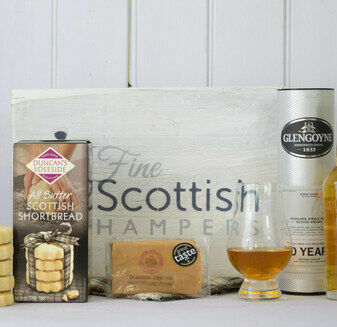 Whether the receiver is vegetarian or fond of well-aged Scotch whisky, we've assembled hampers for every preference and celebration, from the night before Christmas, to New Year's Eve.